Overseas remittances to Vietnam is expected to reach US$15.9 billion this year, making the country one of the largest remittance receiving nations in the world, forecast the World Bank (WB). 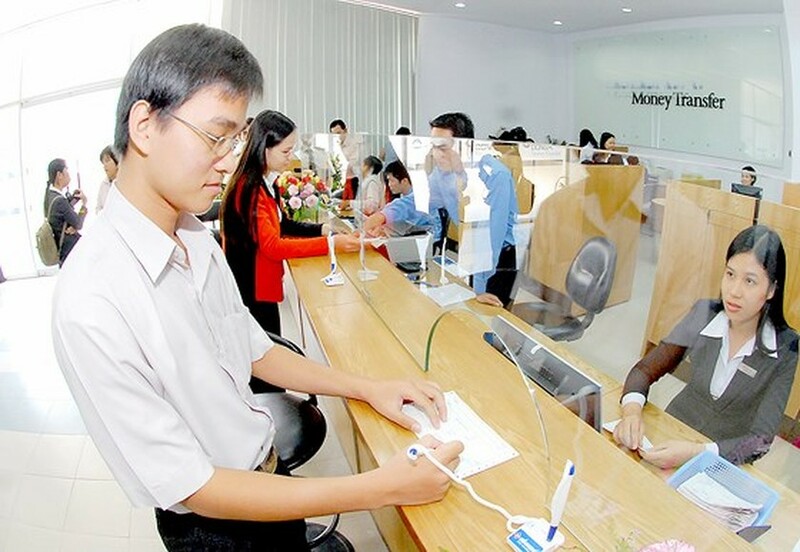 According to the State Committee for Overseas Vietnamese Affairs, overseas remittances to the country increase 10-15 percent a year for the last 12 years. Data from WB shows that it neared $11.9 billion in 2016, $13.8 billion in 2017 and $15.9 billion in 2018 equivalent to 6.6 percent of the country’s Gross Domestic Product (GDP). Mr. Nguyen Hoang Minh who is deputy director of the State Bank of Vietnam’s branch in HCMC, said that 60 percent of the remittance flow to the country this year come from the US, 19 percent from European nations and the remaining amount from other markets. 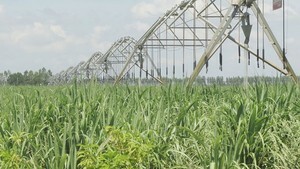 He added that $5.2 billion remittances to HCMC are forecast to become reality this year. Over 70 percent of the amount remitted to HCMC has been invested in production and trading and 22 percent in real estate sector. The remaining funds has been sent to relatives. The leader of a commercial bank said that this year the Federal Reserve System (FED) has four times increased the dollar rate to 2.25-2.5 percent. That has raised pressure on the exchange rate to the Vietnamese dong while the State Bank has still maintained the reward rate of 0 percent to foreign currencies. In addition, the US’ import tariff increase in hundreds of items from China has made import products more expensive in the US. Overseas Vietnamese was expected to more spend and less remit to their relatives. Hence, it was concerned that overseas remittances would reduce in 2018. However, these all have not been barriers for overseas remittances to Vietnam. 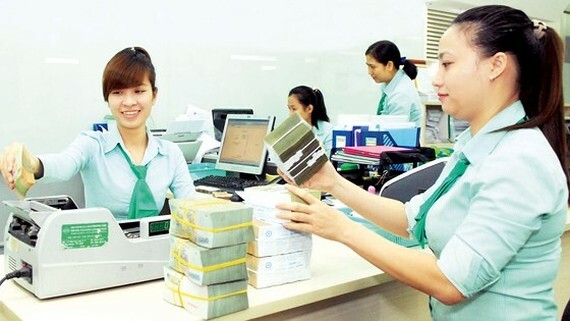 Financial-banking expert Nguyen Chi Hieu said that the volume of overseas remittances to Vietnam has increased because the Government has applied many policies improving business and investment environment and attracting foreign investors and overseas Vietnamese to transfer money home for production and trading. In addition, exchange rate and forex policies have positively affected remittance flow to Vietnam. Mr. Luong Thanh Nghi, deputy chairman of the State Committee for Overseas Vietnamese Affairs, said that nearly 3,000 overseas Vietnamese invest in Vietnam with the total capital of US$4 billion at present. A representative from the committee’s division in HCMC said that the wave of overseas Vietnamese returning their homeland to start a business has been strong. Annually, HCMC alone receives about 30,000 abroad young people returning to visit the homeland and seek business opportunities with startup projects. Currently, there are 4.5 million overseas Vietnamese living in 110 nations and territories, 80 percent of them are in developed nations including 500,000 intellectuals and experts. Total overseas remittances to the country approximate US$143 billion from 1993 to 2018. Of these, 2018 is likely to reach $15.9 billion.